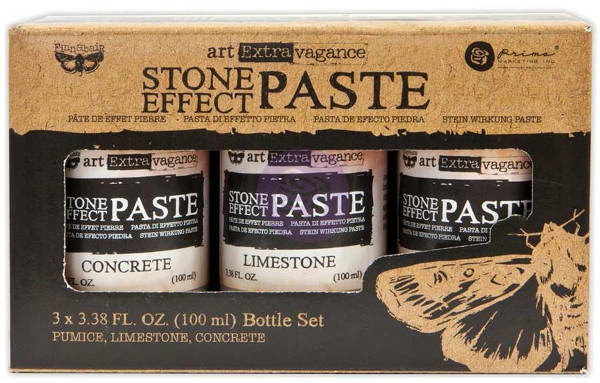 Opaque paste with a matte, stone-like finish. Hard and permanent, yet flexible when dry. 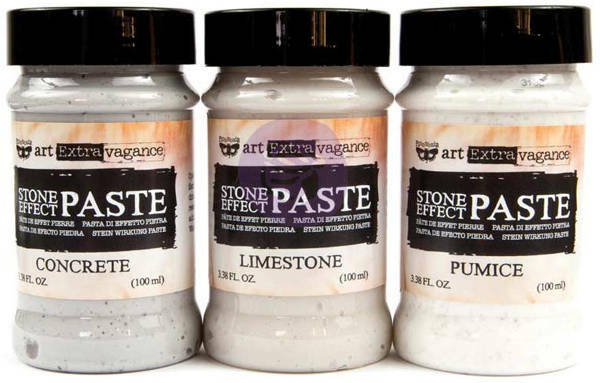 Perfect for creating a natural looking texture while adding dimension. Apply with a sponge, palette knife, texture tool or paintbrush.